We live in a digital age. Whether it is ordering a cup of coffee or paying your mortgage, most tasks can be accomplished through an app. With as many as 6,200 mobile apps developed daily, taking steps to make your app stand out is essential for developers. Using the following three strategies, you’ll ensure that your app doesn’t get lost in the endless sea of the ever-expanding app store. According to tech experts, the single most critical step in developing an engaging app is the testing phase. Alpha-testing is the initial phase of testing. Typically performed in-house, alpha-testing primarily serves to detect and fix bugs. Beta-testing follows, performed by a small group of outside users. Beta-testing allows developers to ensure that the quality of the app is up to par. App security and stability are also measured and finalized during this stage of development, making the testing phase an integral step in developing an engaging app. With users having so many mobile app choices, the look and feel of your app can be as important as the app’s functionality according to mobile tech experts. A well-organized app that is easy to navigate can make the difference between download numbers in the hundreds and the millions. In addition to organization, an app should look professional. Spending a few extra dollars during the development stages on a graphic designer goes a long way. You should also ensure that you use professional images to give your app a more polished look. Ensuring that your app’s design feels professional will help it stand out against competitors in the app store. The launch of your mobile app is not the final step in development. It is crucial to collect user feedback continuously. More and more companies are turning to user experience researchers to assist them in improving their app’s usability. Tech experts say that dedicating a good portion of your app’s start-up budget to user experience research can actually save you money in the long term because you are constantly receiving feedback and never have to completely redevelop any particular aspect of your app. 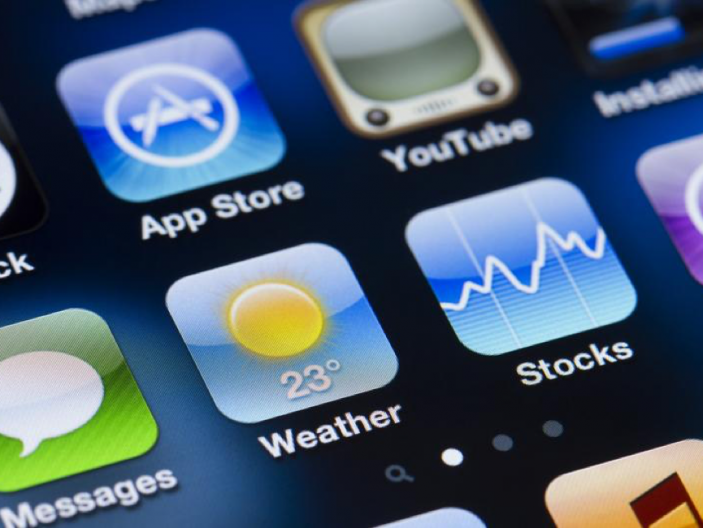 If you want to succeed in today’s mobile tech market, your app needs to stand out. By spending a few extra dollars initially and listening to user feedback after the app is launched, you will ensure that your app has an edge in today’s competitive market. Talk to Eleven Tree Media today about how we can develop your mobile app!